DJI Mavic Pro, A Tiny New Drone With ‘Big Boy’ Features! One of the big issues that GoPro has faced over the past few years is that DJI (and other drone makers) have moved away from using GoPro cameras and speccing their own. GoPro’s solution was to try and beat drone makers at their own game by launching the Karma drone, but this ‘victory’ has been short lived with DJI launching a smaller and more powerful alternative. 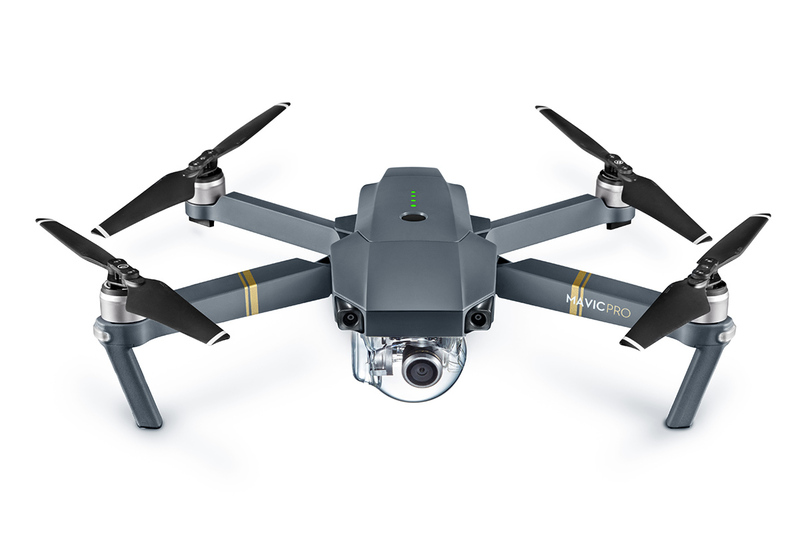 Shenzhen-based DJI wants to expand their audience by attracting more ‘casual’ drone users, hence the launch of the smaller, easier to fly and more ‘consumer-friendly’ DJI Mavic Pro. The Mavic Pro shares a similar folding design with GoPro’s Karma, but the DJI packs down even smaller to the point that it can easily fit in a smaller Camelbak, or a very large pocket. Even at this smaller size, the DJI retains it’s built-in 4K video camera (12 mega-pixel stills), manages a top speed of 40 miles per hour and has a range of 4 miles. New drone flyers will also be happy to learn that the Mavic Pro retains the Phantom 4’s collision avoidance sensors, GPS, auto-land, tracking, follow me, and video streaming features. Yes, video streaming so you can send live video to services like YouTube, Periscope and even Facebook Live! As well as shrinking down the size of the drone, DJI has done a great job of making a more compact controller too. The new remote can be used on its own, or in conjunction with your smartphone (so you can enjoy a “drone’s eye view”), or even ditch the controller all together and just use the DJI app and your phone. So how much will this all cost? 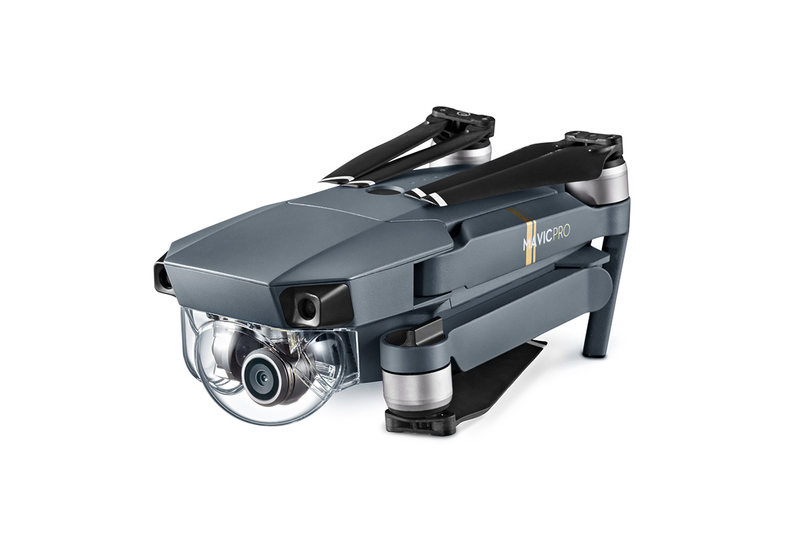 Well, the Mavic Pro is priced at £999, but for that, you are getting an advance full-loaded drone. In comparison, the GoPro Karma is £1100 (with a Hero 5) and doesn’t feature the automatic flight and collision avoidance features. Still they’re both too pricey for us! Are you tempted by either? 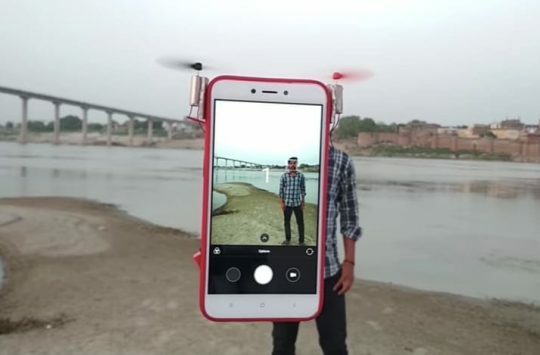 Drone Phone Case: A new amazing way to take selfies? 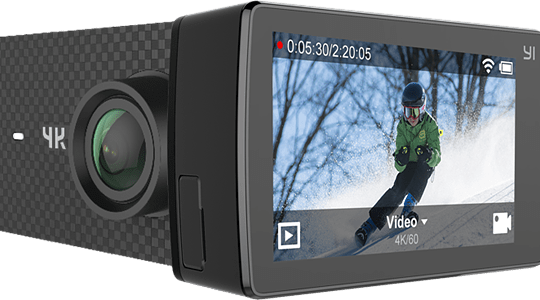 Top 5 Best Performing Action Cameras And One Of Them Can Fly! Log your own Airmiles with this DIY Shredmate project. An Accelerometer in an Altoids tin.